More than 15 percent of reproductive-aged women have filled a prescription for an antidepressant medication during the years 2008–2013, according to a new analysis published today in the Centers for Disease Control and Prevention (CDC)’s Morbidity and Mortality Weekly Report (MMWR). 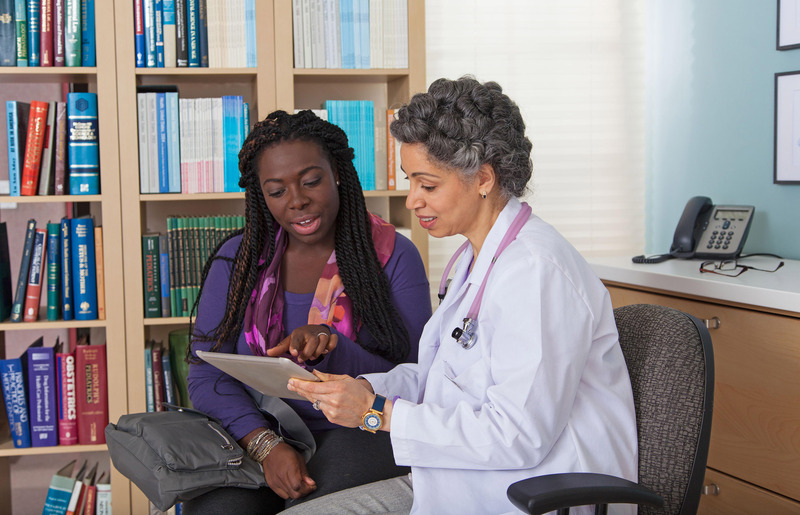 January is National Birth Defects Prevention Month and the CDC is working with the March of Dimes to raise awareness about the use of antidepressant medications by women of reproductive age, and what women should know and do for their own health and that of their babies. There is conflicting evidence about the potential link between some antidepressants and certain birth defects. Some commonly used antidepressants are sertraline (Zoloft), bupropion (Wellbutrin, Zyban), and citalopram (Celexa). In the United States, a baby is born with a birth defect every four and a half minutes, and one out of every five deaths in the first year of life is caused by a birth defect. In addition to the human toll, birth defects incur hospital-related economic costs that exceed $2.6 billion annually. The new analysis looked at annual claims of more than 5.8 million privately-insured women between the ages of 15 and 44 who had a prescription for an antidepressant filled between 2008 and 2013. 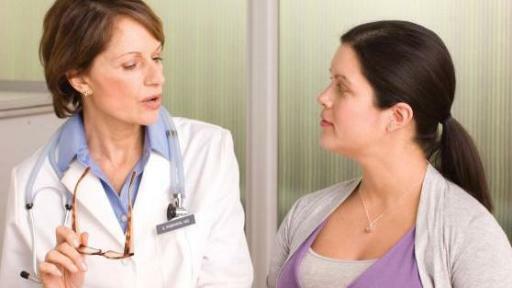 They found that older women are more than twice as likely as younger women to fill an antidepressant prescription. The most common prescription was sertraline (Zoloft), filled by an average of 3.3 percent of women of childbearing age, followed by bupropion (Wellbutrin, Zyban) by 2.7 percent of women, then citalopram (Celexa) by 2.6 percent, escitalopram by 2.5 percent, and fluoxetine by 2.3 percent. Sertraline, the antidepressant used most often, was not linked to an increased risk of birth defects, according to research. “Antidepressant Prescription Claims among Reproductive-Aged Women — United States 2008–2013,” by April L. Dawson, MPH of CDC, Janis Biermann, MS of the March of Dimes, and others, appears today in MMWR. 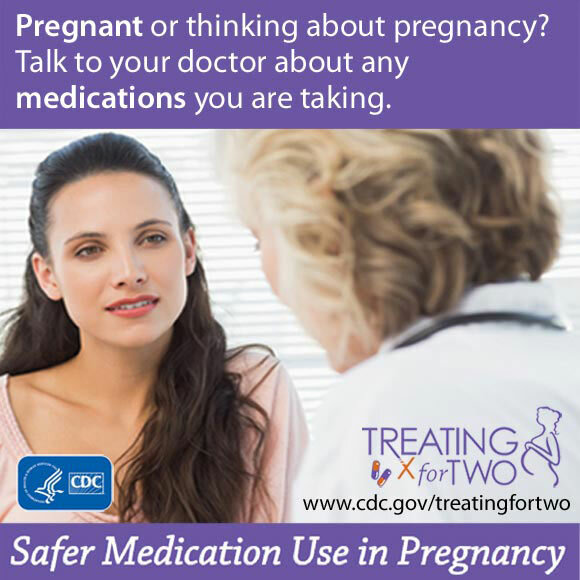 CDC’s Treating for Two: Safer Medication Use in Pregnancy initiative focuses on providing women and their healthcare providers with reliable and accessible information on medications commonly used during pregnancy. 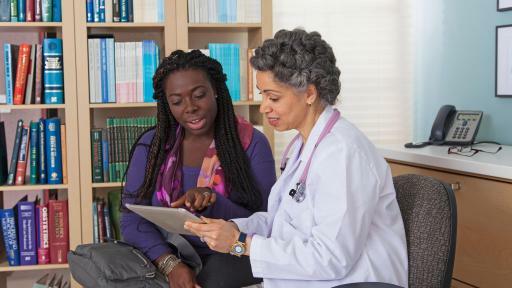 This initiative aims to expand and accelerate research and to deliver up-to-date information to women and healthcare providers so that they have enough information to make informed treatment decisions and can take the safest medications to manage their conditions. More information is available at: www.cdc.gov/treatingfortwo.